CEO Mike Corbat now runs one of the leanest banks in the industry, helping the lender’s $4.8 bln first-quarter showing beat expectations. Citi is starting to look undervalued. But return on equity needs to be more than mediocre to justify a sustained rally. That will take time. 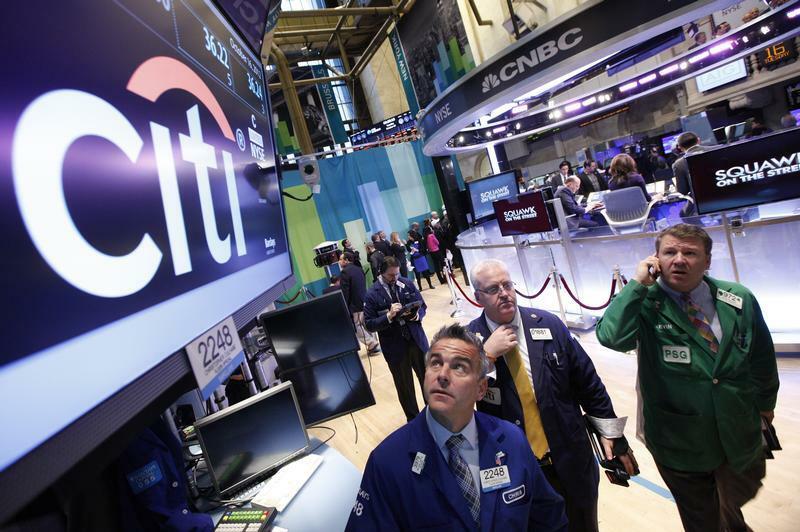 Citigroup on April 16 reported first-quarter net income of $4.8 billion. At $1.51 a share, it beat the consensus estimate of sell-side analysts of $1.39 a share. Annualized return on average common equity was 9.4 percent and return on assets was 1.05 percent. The quarter’s improvement was driven in part by lower costs. At $10.8 billion operating expenses were 10 percent lower than a year earlier, due in part to lower legal and restructuring expenses. Citigroup’s ratio of expenses to revenue for the quarter was 55 percent. Credit loss provisions were also down 3 percent compared to the first quarter of 2014. The bank’s revenue from fixed income trading at $3.5 billion was 11 percent lower than the same period last year. Its investment banking business, though, brought in $1.2 billion, a 14 percent increase from the prior year.